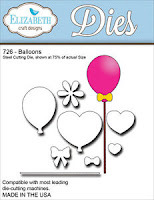 for the Dies R Us Inspirational Blog. 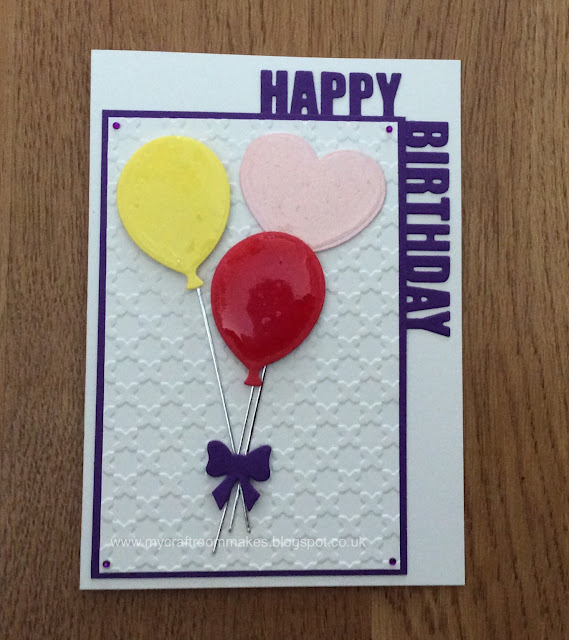 piece of purple card using the Die-Versions - Corner Concepts/Happy Birthday. corner, and adhered to the card base. texture, then attached it to the purple card, leaving a small border. balloons in coloured card and three strings in silver mirri card. I then attached them to the card with glue and 3D foam pads. and added the tiny bow and purple gems to finish. Those balloons look awesome! Great design and I love the Glossy Accents shine! so cute, love that corner sentiment and the balloons covered with the glossy accents is a great touch! Thanks for showing us how to use the corner die. I need to see things like that in use on cards in order to understand how they look IRL sometimes. Now that I see it, I love it. Love the corner words, haven't seen that before. Fun and fab birthday card. Love those ballon dies. I have this dies, but yet to make something. Thanks for the inspiration.